This versatile runabout has been very well preserved and cared for. (Serial number 88334). In the 1990’s the boat was appraised by Town and Country Appraisals at $6500. The Ross is rated for a 15 hp. outboard motor. The sale will include a trailer (to be provided). The owner is willing to bring the boat to Muskoka and would also consider a trade for a “four wheeler”. 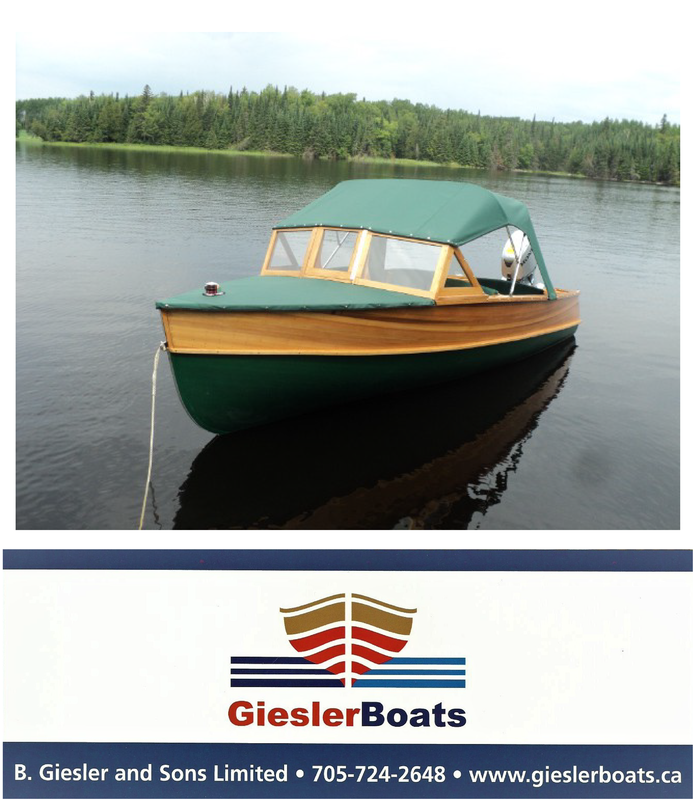 For contact information, please see ad number pb634 on the Classic/Antique Boats page.